Determining the ideal price point and combination of offerings can lead to significant growth. The right pricing is also a critical part of driving traffic and guest satisfaction. However, we know that pricing new offerings isn't an easy task--price too high and your item won't sell, price too low and you'll leave money on the table. As a result, you have to make some tough choices about which new offerings to launch and which existing ones, if any, to delist. 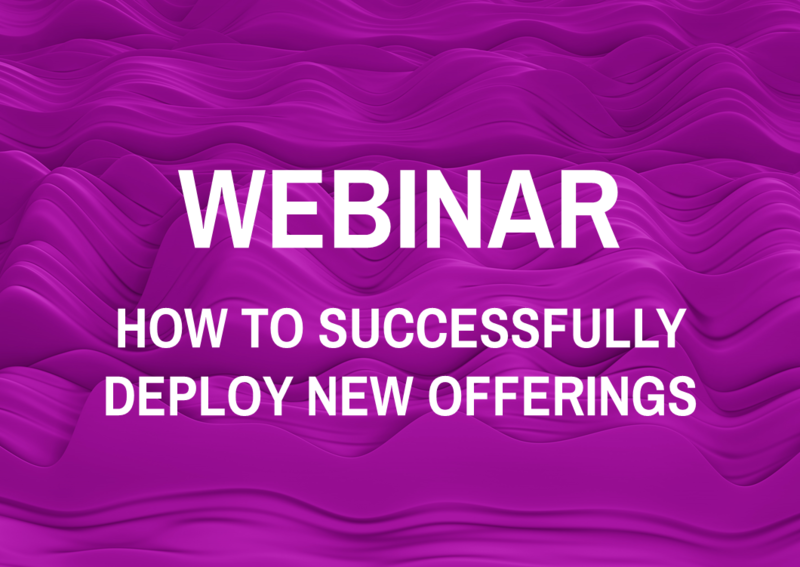 Learn how you can maximize growth by evaluating a wide range of scenarios to determine your optimal menu assortment and pricing. What is the right menu pricing strategy when introducing new items?